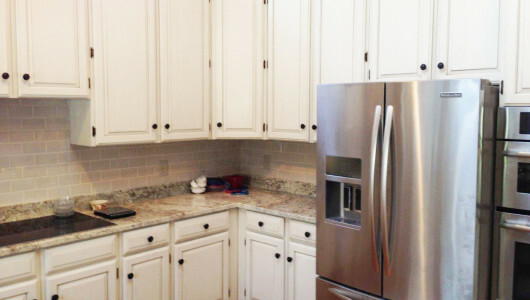 Twin Diamond studios is a state licensed home improvement contractor. Commercial projects include many landmark hotels, retail shops and restaurants. With over twenty years of work experience, we can handle tight deadlines while delivering very durable beautifully executed products. We are proud to have an extensive list of delighted residential clients. Years of experience, proper licensing, quality craftsmanship and plenty of talent is our recipe for success. Whether it is a small powder room or an entire home, we treat every project with the respect, care and competence it deserves. Watching the process of creation is truly a joy for both the client and the artist. Murals can be very personal and we have the team to meet all criteria of style and level of detail to create a unique work of art for residential and commercial properties. 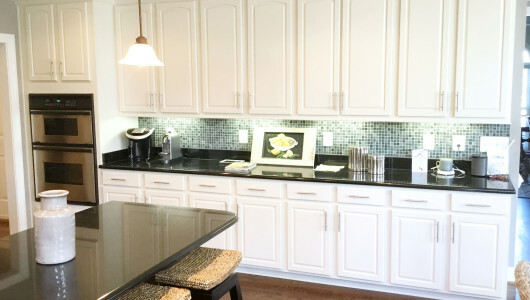 There is an art to painting kitchen cabinets. 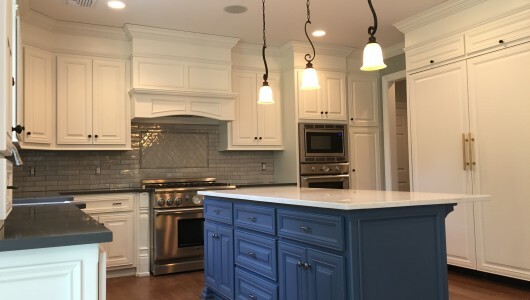 Using the best products combined with the best methods, you are left with a fine factory finish on your existing kitchen cabinets. 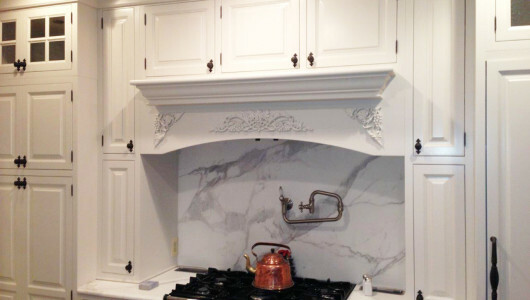 We can add trim work, glazing or distressing for the finishing touches.